Work with Dr. Hale Pringle and his team. If you are motivated and success-oriented, I will be happy to talk with you and see if we are a fit for working together. I help people get their business online. We can work through that! Fill out the form below to start working with Dr. Hale Pringle and my team. Take some care answering the questions. The more I know in advance, the more productive our time together will be. Note that you should consider yourself as a motivated and success-oriented individual who is willing to approach the work seriously. I will call you as soon as I can once I get this email. Unless there are very unusual circumstances, it will be within 48 hours (usually within 24). Let me know if you would like morning, afternoon, evenings and what days of the week are best for you. Are you currently building a home based business? 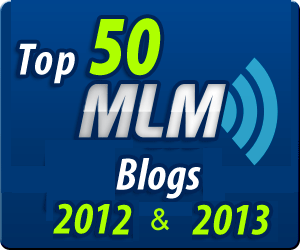 Are you building a business online or working with a network marketing company? Briefly tell me what you are doing. Give some flavor of who you are. If you have a burning question, need, or fear, this is the place to let me know.